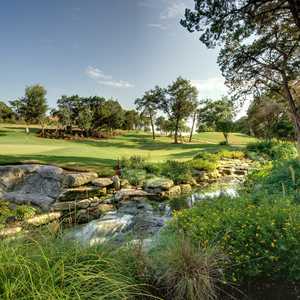 Built along Lake Travis in 1971, Point Venture was the first course in Leander, but has been overshadowed since the opening of Crystal Falls. 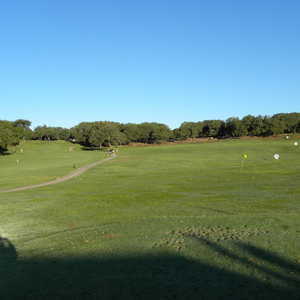 The course has 9 holes that meander through a residential development and is loaded with dogleg holes and mature trees. Jimmy Demaret designed the course, and his layout features two nasty par 5s. 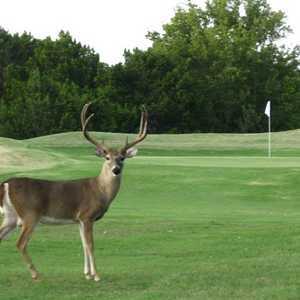 The best hole on the course is No. 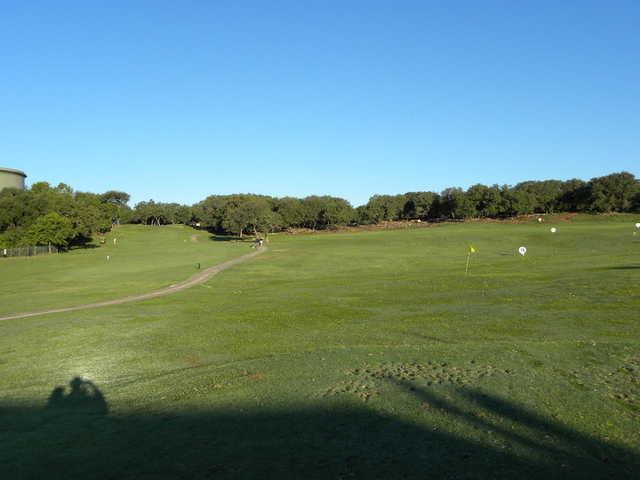 7–a scenic hole that starts from an elevated tee box and plays downhill to a green surrounded by a lake. Getting there : From I-35, exit FM 1431 and drive west approximately 25 miles to Lago Vista. Turn left on Lohman Ford Rd. and drive 8 miles to the Point Venture guard gate.